“The manufacturing of clothes has gone through a rapid and sordid restructuring process, which has seen production leave the Western world to profit from and exploit low-income countries. “How can a product that needs to be sown, grown, harvested, combed, spun, knitted, cut and stitched, finished, printed, labeled, packaged, and transported cost a couple of Euros? “On the hunt for cheaper deals, volume companies, but also some luxury brands, have trusted the making of their wages to underpaid workers living in dire conditions. 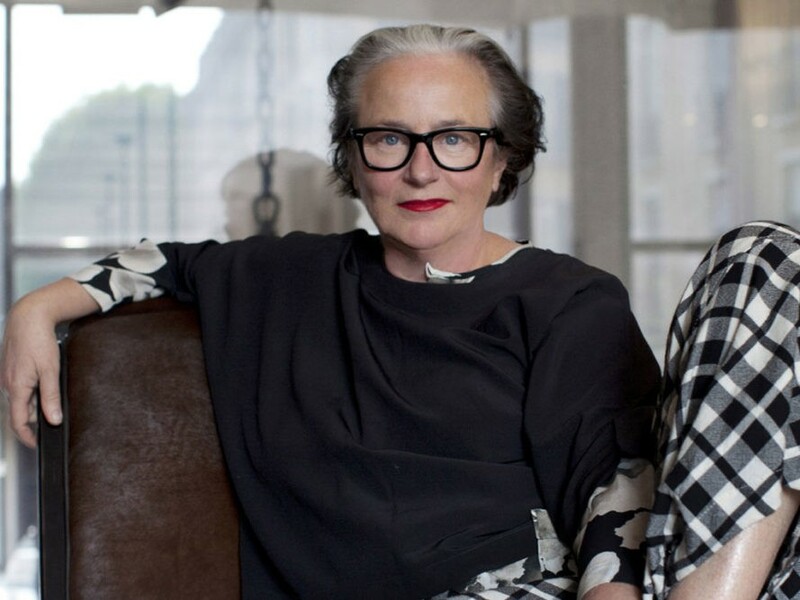 —Trend forecaster par excellence Li Edelkoort, speaking at the Business of Fashion’s Voices event at Oxfordshire in the United Kingdom this past week. Li Edelkoort: Clothes Today Are Made to be Thrown Away "Like a Condom"
�The manufacturing of clothes has gone through a rapid and sordid restructuring process, which has seen production leave the Western world to profit from and exploit low-income countries.